1 minute walk from Regency Square car park. 16 minutes walk from Brighton train station. 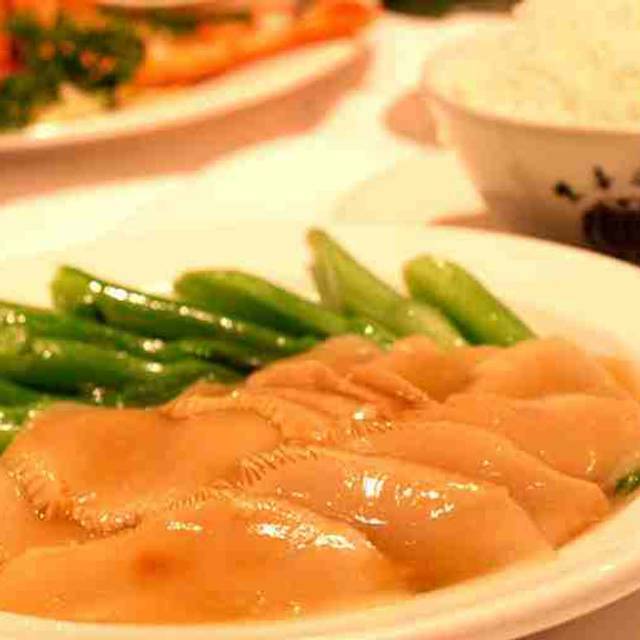 China Garden has been serving Chinese, Cantonese and Dim Sum cuisine for the past 30 years. You will receive a warm welcome at our restaurant, conveniently situated on the corner of Preston Street with a great view of the sea. We have a fully licensed bar and a capacity of 150, offering the ideal setting for an intimate meal with family or friends, but also the ability to cater for private parties. 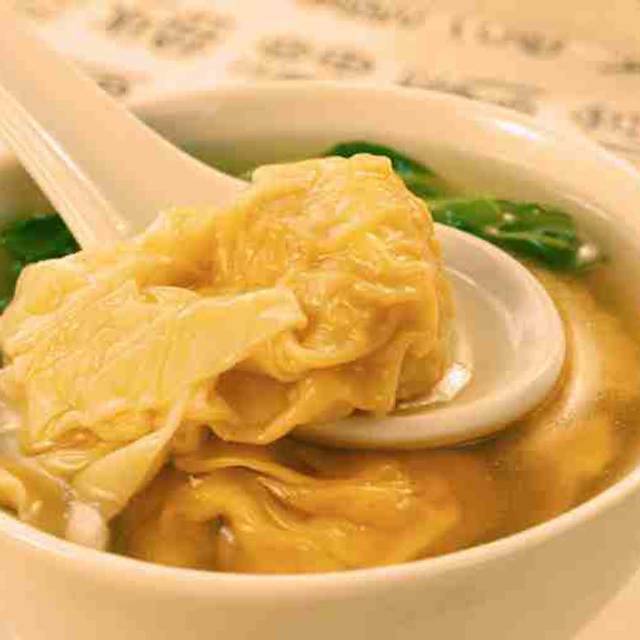 Our wide variety of delicious Dim Sum Dishes are served daily 12:00 - 16:00 while the A La Carte Menu runs right through the day from 12:00. Really nice to sit down and know I can rely on getting a quality experience. Only one item raised an eyebrow - king prawns in garlic sauce as part of a starter. The garlic sauce was a thick flour paste which didn't work so well for me. But everything else was wonderful, really, and we will happily go back again. I had a lovely evening celebrating my 81st birthday with lovely food and company. Appreciated the pianist - much calmer the the usual background 'music'! My only problem was the fact that, having walk problems, there was no handrail going up/down steps and no ground floor disabled toilet. Food was lovely. We had a nice table next to window. Service was fast and friendly. This is a large restaurant with overly bright lighting. The live piano playing was great and the service was excellent, very friendly. The food was quite good but not very interesting. My friend who knows a lot about Chinese food ordered and she was disappointed at how similar some of the dishes tasted. Easily located just off the sea front close to the BA i360 the restaurant is large and roomy. The service is good and the food really very nice. Fab food and amazing service best Chinese food I’ve ever had. This is a great restaurant and a fabulous meal, the staff are very friendly and the service is good. Will be back soon. Always love this place. Food is amazing, they have a pianist playing lovely covers of music including Disney songs. Service really good even though it's so busy!! Really pleased with this restaurant. My wife and I went there by chance as visitors to Brighton. Next time it will be by choice. Food was delicious, restaurant was inviting, server was charmingly polite, exceptionally helpful and knowledgable, professional and a credit to the restaurant. Excellent food, excellent service, excellent atmosphere. Highly recommend!! Superb food served by friendly efficient staff. Highly recommended! Good service but poor-quality food. We ordered a selection of barbecued meat - crispy pork, char sui pork, and Cantonese roast duck. All three were dry and bland. The crispy pork had even been deep-fried. Our accompanying stir-fried vegetable was competent, as was the hot and sour soup. Can’t say we can recommend this place, given the food. When in Brighton we now always have a meal at this restaurant,because the food is very good and the ambiance and staff are exceptional. Unfortunately we are only in Brighton once or twice each year! One of the best Chinese meals I’ve had. Excellent food and very quick service. If there was a negative it was the price of wine. But after saying that it was a quality wine. We were a couples party of 8. Having a round table is nice as you can talk to everyone on the table. Had to ask for air conditioning to be turned off as it was cold, the staff turned it off but wedged open the front door which caused a draft. Food nice, quite a gap between courses but it was a busy Saturday night. There was a stag party near us who were quite loud but they did leave before us. Drink like most restaurants is pricy. Staff friendly enough and did a good job. Would recommend, but wear a jumper. This is one of my partner and I’s favourite restauarants. We have never had a bad meal and we are always able to book a table with ease. Most of the staff are incredibly friendly and the service is faultless as well as the food. They certainly don’t skimp on portions and some people may think it a little pricey but I believe you get what you pay for. I do think it is about time the decor was changed and updated. I have been coming here since I was a child and it hasn’t changed in over 30 years. Having said that......why change something that works I guess. But I would definitely recommend to anyone that would like a beautiful Chinese meal. We’ve wanted to go here for a long time so were utterly disappointed at the bland food and disinterested management when we called complained. 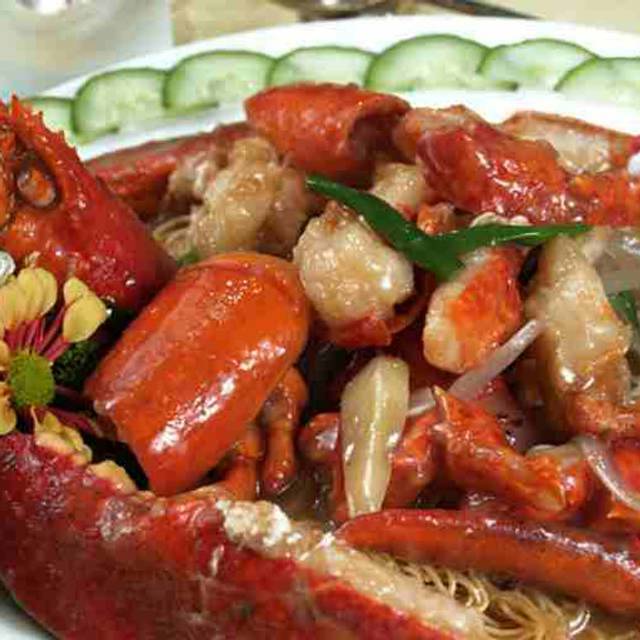 We had lobster that was tough and over cooked and overpriced at £35 and Szechuan prawns which were a tiny portion watery, and bland. I complained and the management did nothing. We spent £92 and it was one of the worst over hyped restaurants I have been in. If you like your food bland, over cooked and over priced go here! Otherwise stay away and spend your money elsewhere. 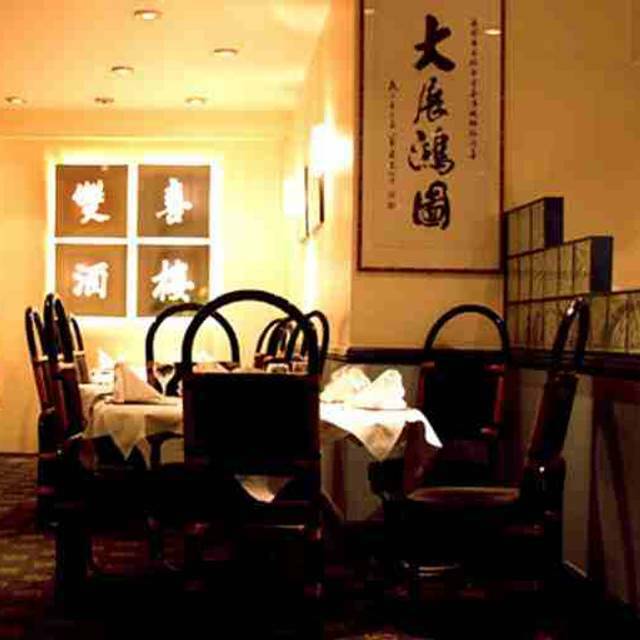 Good quality chinese food and a friendly service - we will definitely return. Excellent food, generous portions and efficient service. Great Chinese food with good service. Extensive menu and good choice of wine. Was in Brighton for the weekend with my husband. My cousin who lives in Brighton recommended this restaurant. Both myself and my husband love Chinese food and have eaten in many restaurants around the world. Our favourite local restaurant closed a few years ago and we have never found one to equal the quality of food, service and ambience until visiting China Garden. The food was excellent, service was great too especially as we had not been before. If I’m ever in Brighton again I would definitely be booking a table again. We were looking for a nice place to have a meal on a Saturday night in Brighton and this place was fantastic. The food was exceptional and the staff very attentive and they did not rush through the courses even though it was busy and people were waiting for tables. Will definitely revisit again! Love, always come here for Dim Sum when in Brighton. Went for an anniversary dinner. Service was faultless from start to finish and the food was impeccably tasty, thoroughly enjoyed every minute, 10/10, would stuff my face silly at again. Have been meaning to try China Garden for many years and finally got there. Despite it being a Thursday, the restaurant was quite busy and there was a good atmosphere. Even though it was busy the service was excellent and all the food was served promptly and very hot. 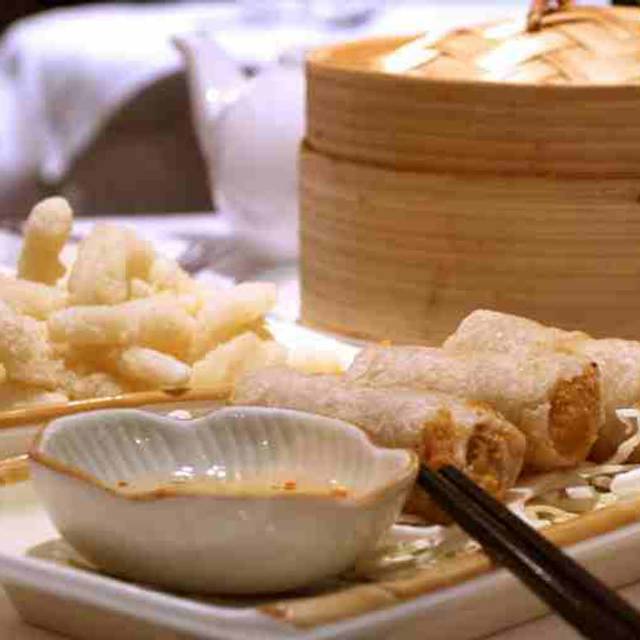 I am a great fan of Chinese food and have been to many restaurants including the Michelin starred kai in Mayfair and this rates with the very best. The quality of the food was exceptional, and unlike some of the upmarket Chinese restaurants the portion size was excellent. Strongly recommend the Soft Shell Crab and the Crispy belly pork. I cannot wait to go back and try some different courses. Always great food but thought over a £100 for 3 of us excessive seeing we didn’t have any alcohol and 12% service charge high too even though service was very good, I’d like to decide what I leave as a tip thank you! a) The staff seemed disorganised and were inattentive.